When in Roma, Eat Like The Romans Eat. Where lovers meet, friends reminisce & the food is legendary. Phoenix's culinary icon Tomaso Maggiore introduces his latest concept in Scottsdale. 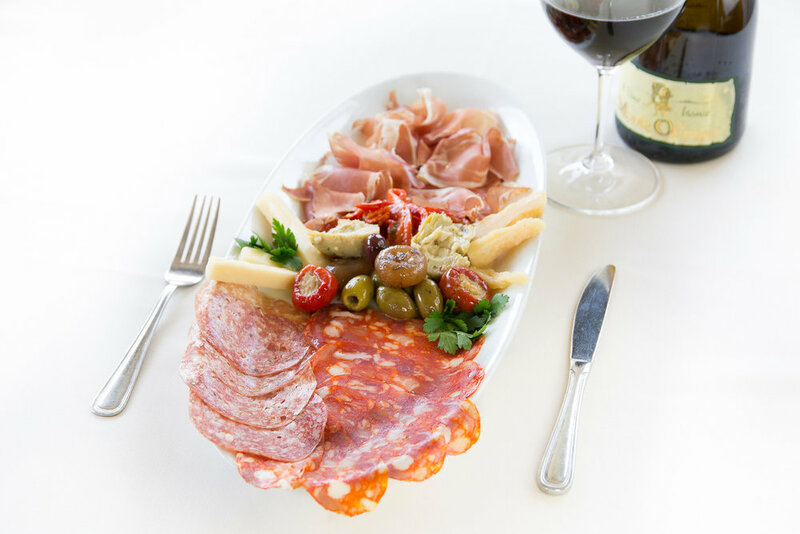 Come join us and enjoy thoughtfully handcrafted Roman-inspired cuisine. You'll never eat alone at When in Rome. Your table awaits you amidst pictures of Roman architecture, fountains, columns and artwork. For over 40 years, Tomaso’s has been a destination restaurant in the Central Camelback Corridor in Phoenix, Arizona. As an Italian born and trained culinary expert, Chef Tomaso Maggiore’s mission has always been to address customs that are historically Italian but have taken on their own identity in America by recognizing the centuries old relationship that America has with Italy and the vibrant Italian-American culture here. 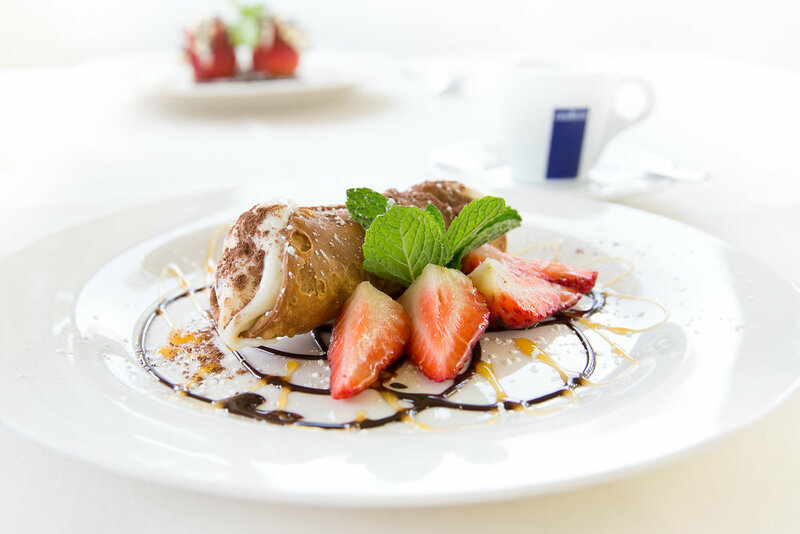 His menu is passionately crafted and sparked by a commitment to Italian culinary excellence. Tomaso, through his frequent travels to Italy, has created a fresh approach to authentic Italian cuisine. He uses the finest ingredients, innovative recipes and the latest techniquesto incorporate the true essence of Italy in every bite.